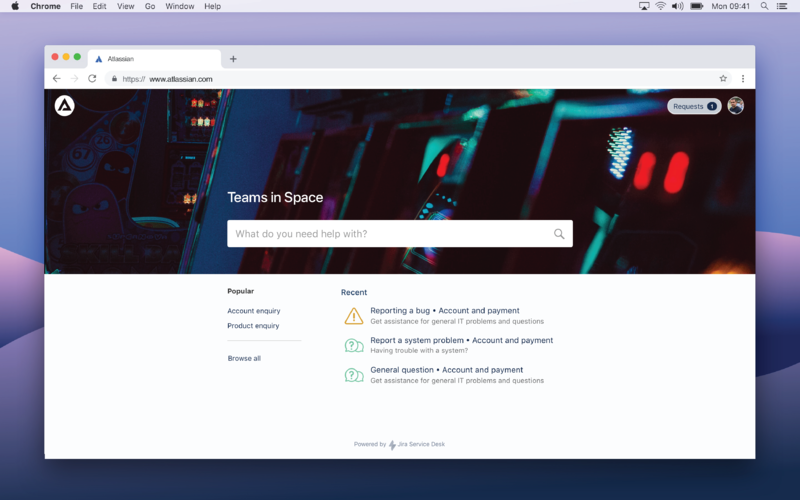 We're excited to present Jira Service Desk 4.1. You've been telling us that the Jira Service Desk help center and customer portal were missing the mark. Although they connected your teams to your customers, their look was a little dated. Well we've been listening and are excited to announce that the new portal experience is now available, at the click of a button. You wanted better ways to bring your brand to life… sure thing! You wanted to give your customers handy hints at login… why not! You wanted layouts that were easy on the eye regardless of the device you were using… done! 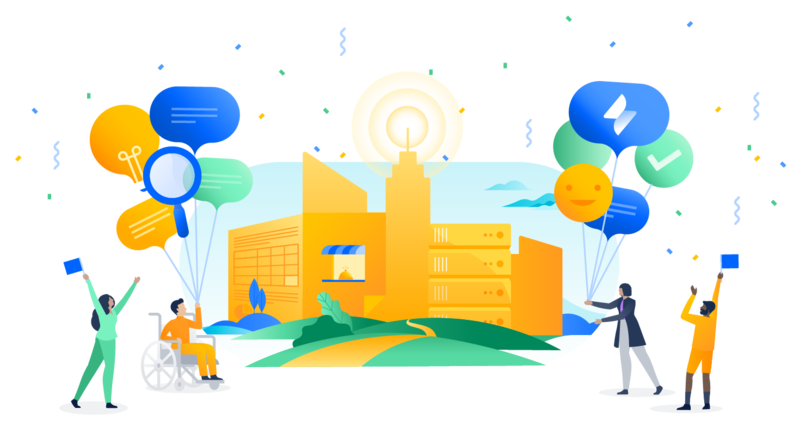 You'll need to unlock these changes once you upgrade to Jira Service Desk 4.1. We've created this handy blog, with step-by-step instructions on how to do this. We know that automation is key to a highly productive service desk because it takes care of repetitive tasks, so agents don't have to. We're pleased to announce that you can now send custom payloads to third-party web services, with our new and improved automation webhooks. Whether you want to post a message in a Slack channel when an SLA is about to be breached, or SMS a team lead when a major incident takes place... the choices are endless. 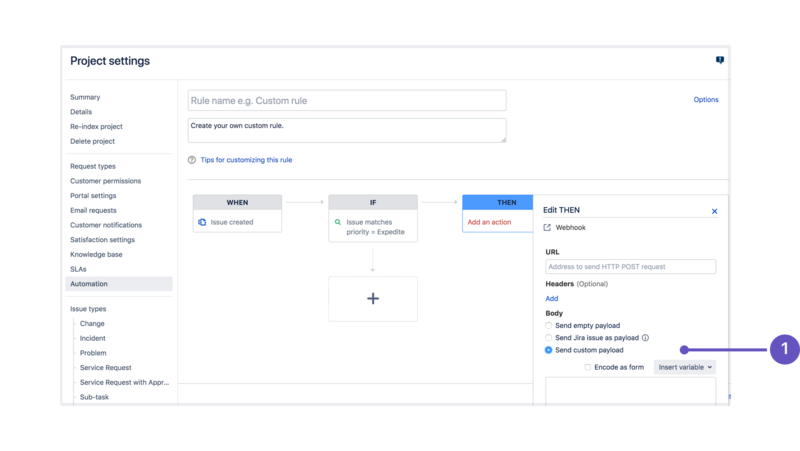 To learn more about this feature check out Send alerts with Jira Service Desk webhooks. Before, attaching screenshots with the same filename to a request in the customer portal rendered duplicate images. We now append a suffix to every filename to avoid this duplication. In the process, we hope we've made the users who voted for this fix very happy indeed. To let you sleep better at night, we’ve added information about your recent login attempts to your user profile. You can now check when the last successful or failed login was, to find out if somebody (other than you) has tried accessing your account. Until now, this was only available to Jira admins, so go ahead and flex your admin muscles! 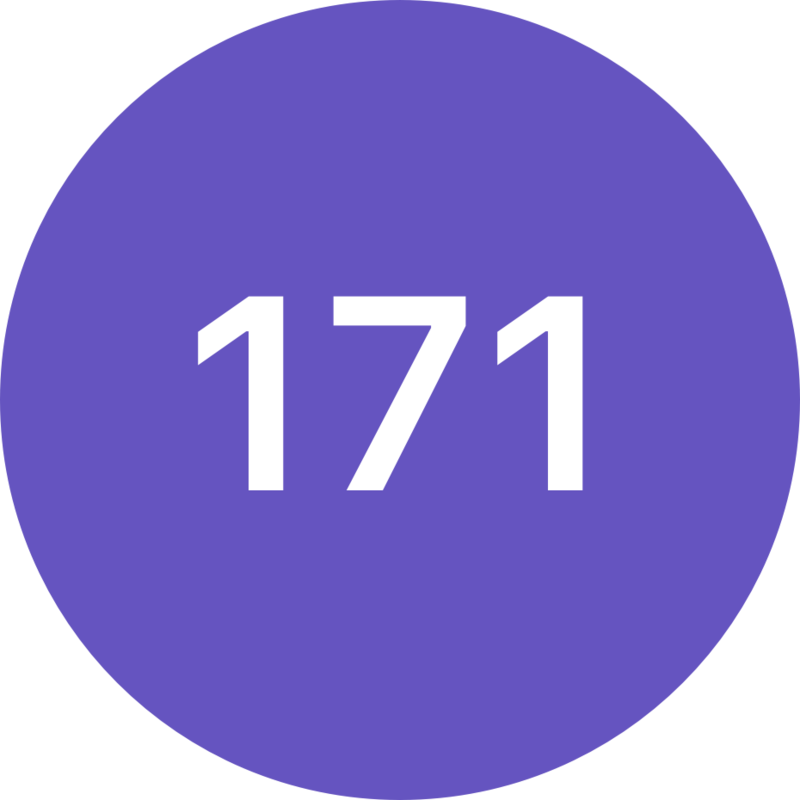 To find this information, click your avatar at the top-right in Jira, and select Profile. In the past few months, we've made a lot of UI changes to bring Jira closer to our new Design direction. Following this, we’ve updated the user and project avatars, changing the color palette and shapes.